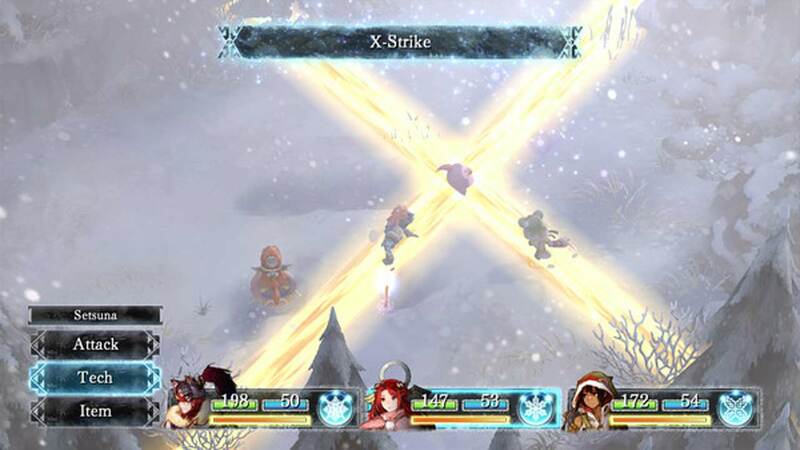 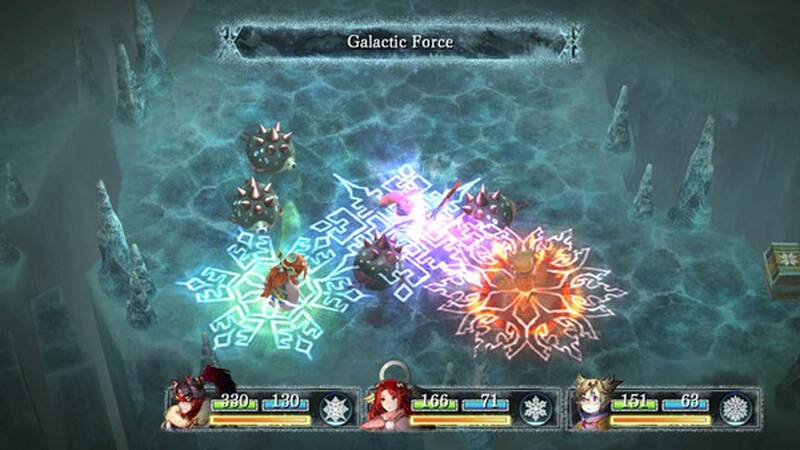 Journey with Setsuna as she prepares to make the ultimate sacrifice and save the people of her land. 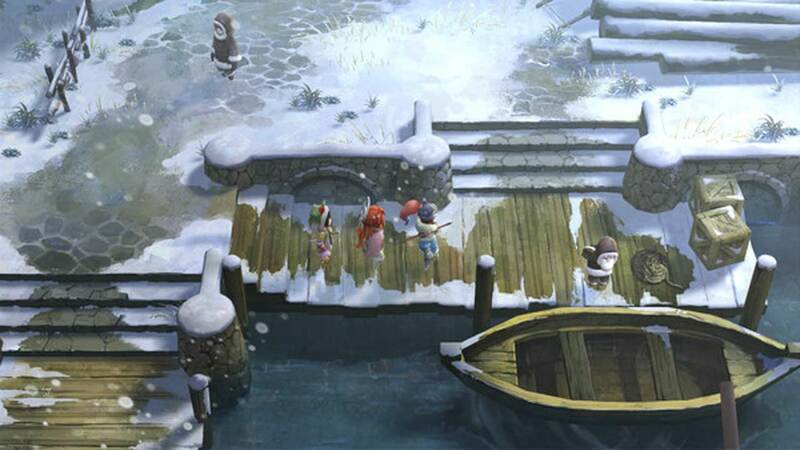 A powerfully nostalgic experience, blending a classic style of story-telling, battle system and gameplay. 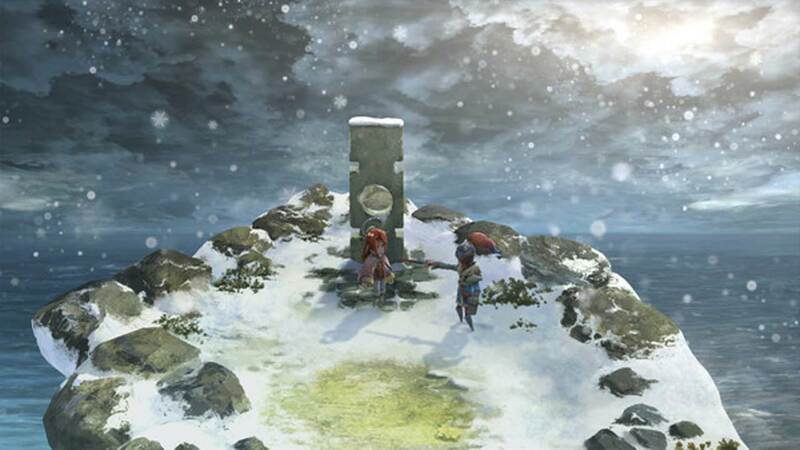 I AM SETSUNA, SQUARE ENIX and the SQUARE ENIX logo are registered trademarks or trademarks of Square Enix Holdings Co., Ltd.